5 bedroom house with 2 bathrooms. We are friendly people, scientist and teacher. 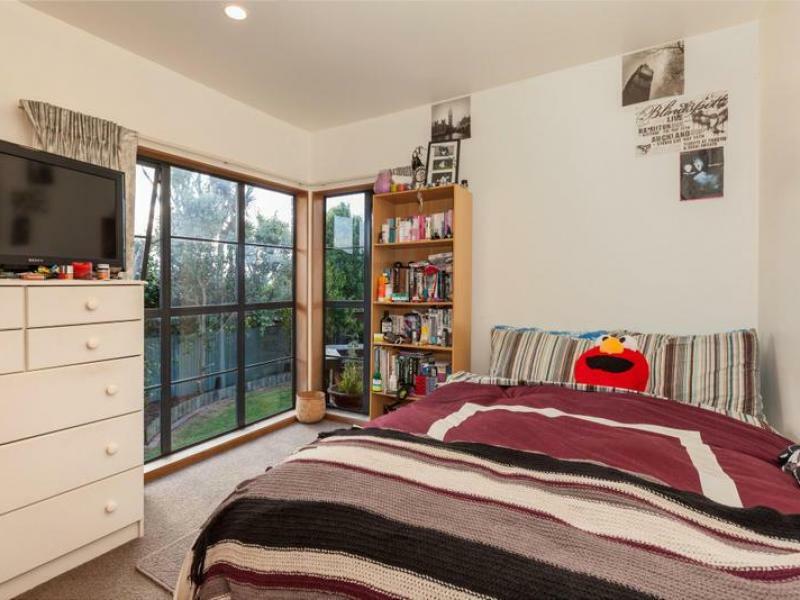 Sunny and spacious 5 bedroom house in Blockhouse Bay. Currently occupied by a couple with a 7-year old, and 1 working professional. 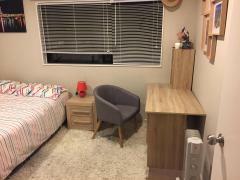 A homestay Japanese student will move in a room upstairs in the end of January. We have our bedrooms and bathroom upstairs and there are two rooms and a bathroom downstairs. We are offering one double room downstairs for short term or long term, which has a double bed, a build-in wardrobe, desk and chair. 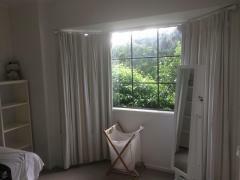 The room has a beautiful view to the garden. The house is down a long driveway which is away from the busy road, providing a quiet and comfy environment. 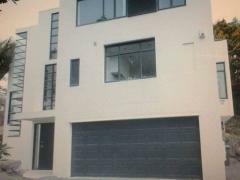 The house has a modern kitchen, dining room, conservatory, lounge, deck and backyard which are shared. Current flatmates all work full-time and university graduates so the house is quiet and clean. The weekly rent covers bills (water, internet, phone, electricity, and gas) and cleaning of bathroom and common areas every 2 weeks. We will consider offering breakfast, lunch or dinner. Furnishings: House is fully furnished. Close to bus stop, just a very short walk down the street. Walking distance to supermarket, local library, park and other shops. We are a multicultural home. 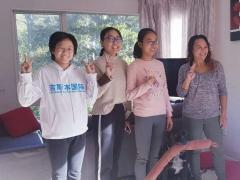 We have been hosts since 2013 and we've had people staying from New Zealand, Germany, Vietnam, Japan, Chile, Bangladesh, Iran, China, Italy, India, and Oman. Please, contact us if you are interested, we may take one or two weeks to reply due to holiday period.